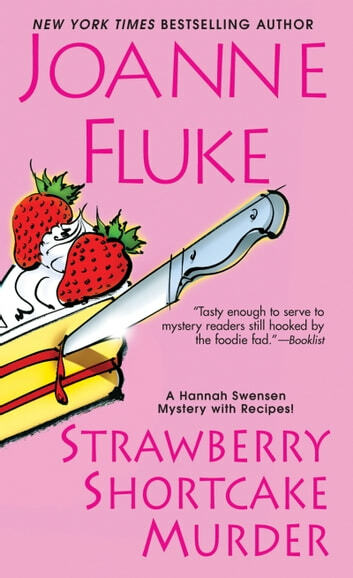 This book was"Strawberry Shortcake Murder"
I really did love this book. 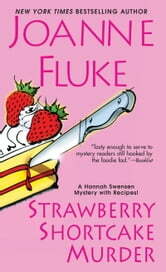 I like it when the author can add in some relaxing funny tidbits while keeping your interest in the actual murder. I find it keeps me focused and doesn't make me feel bored at any point in the story. It also helps to see the main character is more human and feels the emotions that the writer wants you to be a part of. I could really tell you a lot about this book but I'd be giving too much of the story away and you as the reader wouldn't enjoy it as much. So for now GREAT READING TO YOU! Cute stories. Fun characters. Interesting mystery. Keeps you guessing until the end. Just a nice cute book. Not that i have read this but i think that this book is going to be good because i have read most of the other books. This is the first book of Joanna's that I have read. It was just the right amount of comedy, mystery, and yes, food. Would love to read another soon.